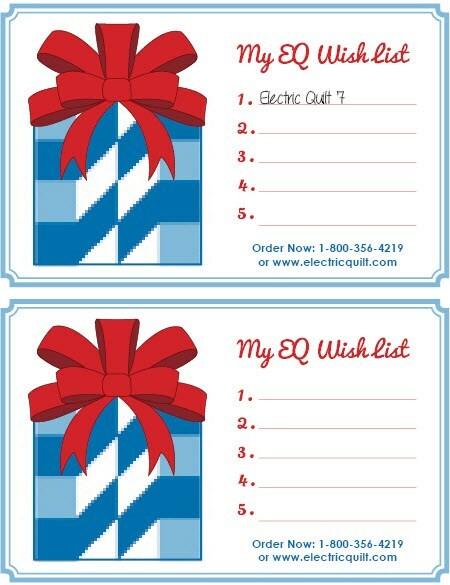 We’ve started your EQ Wish List for you. 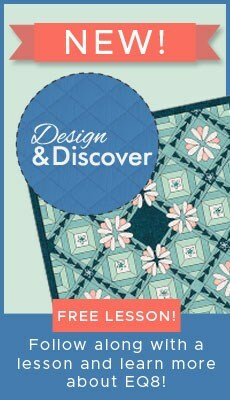 Print this and add to it! Oh, and when you’re ready to place an order, our phone number and website is right on it!